'fill rule' to remove 30-year-old laws barring coal companies from dumping mining waste into streams. 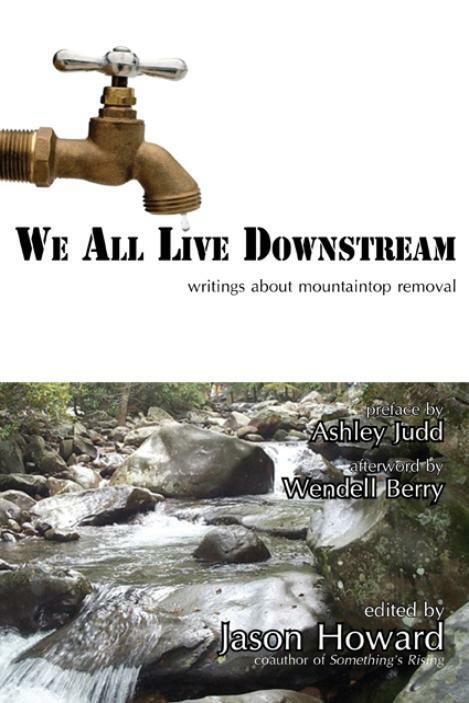 Clean Water Act and prevent mining companies from using our streams and rivers as dumps." destruction until he's "laid in the ground,"
mountains is to spit in the face of God." ask your local bookstore to order it!